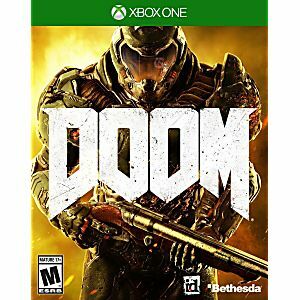 Doom Microsoft Xbox One Game. Guaranteed to work and backed by Lukie Games 90 day no questions asked returns policy. 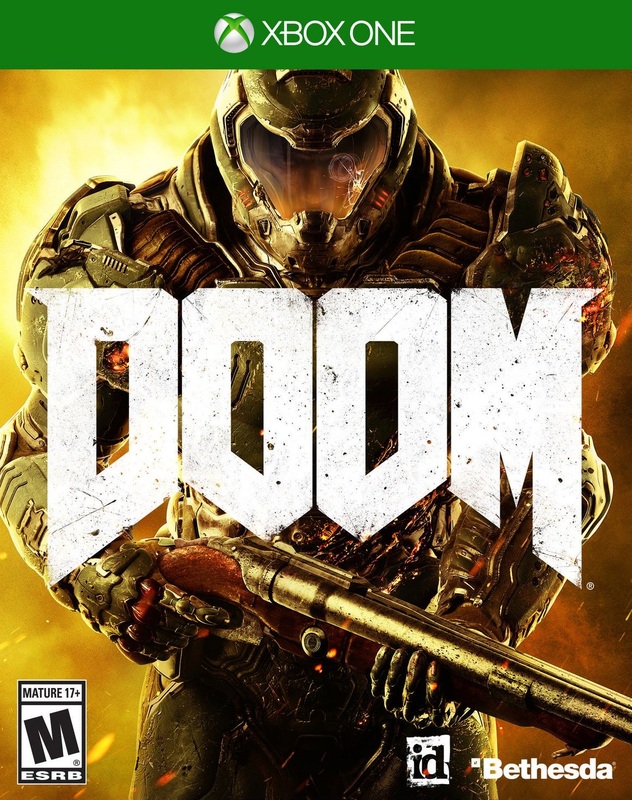 The game runs well and having a lot of Fun! Game works fine, case looks new as well as game.